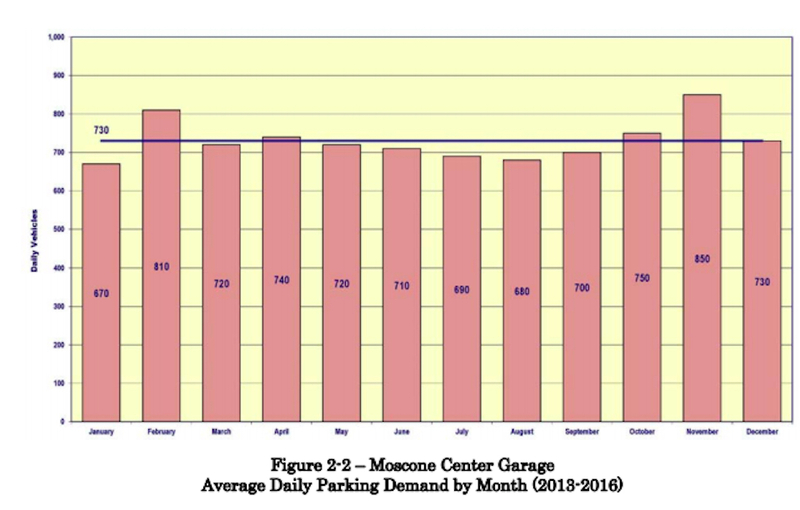 The SFMTA has decided a underutilized parking garage is not the best use of a site near Moscone Center that's zoned for buildings up to 320 feet tall. This week, the transportation agency's board approved plans to solicit proposals for converting the Moscone Center Garage at 255 3rd St. into a structure with 650 hotel rooms and at least 100 units of permanently-affordable housing. SFMTA will work closely with the Mayor's Office of Economic and Workforce Development and the Mayor's Office of Housing and Community Development, OEWD spokesperson Gloria Chan told us. Staff from participating agencies are finalizing the request for proposals and intend to issue it by the end of the month with the intention of selecting a developer by this fall, Chan said. The selection timeline depends in part on the number of proposals submitted, she added. According to SFMTA, the garage is typically less than 55 percent utilized on weekdays and usually stays fairly empty on weekends. Last year, it generated about $2.3 million for the agency. SFMTA considered retaining the site's existing use, but because the parcel is zoned for 320 vertical feet, it determined that a parking garage with an average 53 percent occupancy "may not be the highest and best use of the space." The agency also decided a fully residential building wouldn't capitalize on the site's proximity to the Moscone Center, which is slowly undergoing an expansion, or generate the employment opportunities that a hotel could. San Francisco's hotel occupancy rate is nearly 84 percent, according to SFMTA, so it also determined there is a need for additional hotels in the area. Interested developers will be asked to submit two designs: one with no off-street parking and one with a 200-300 space garage to replace the site's existing 732 spaces. According to the draft request for proposals, the affordable housing could be developed offsite, as long as it is within one mile of the Moscone Center Garage site and there are at least 133 permanently affordable units provided. The design of the new development should be pedestrian-oriented and help activate the nearby streetscapes, according to thestaff report recommending that SFMTA's board adopt the resolution. 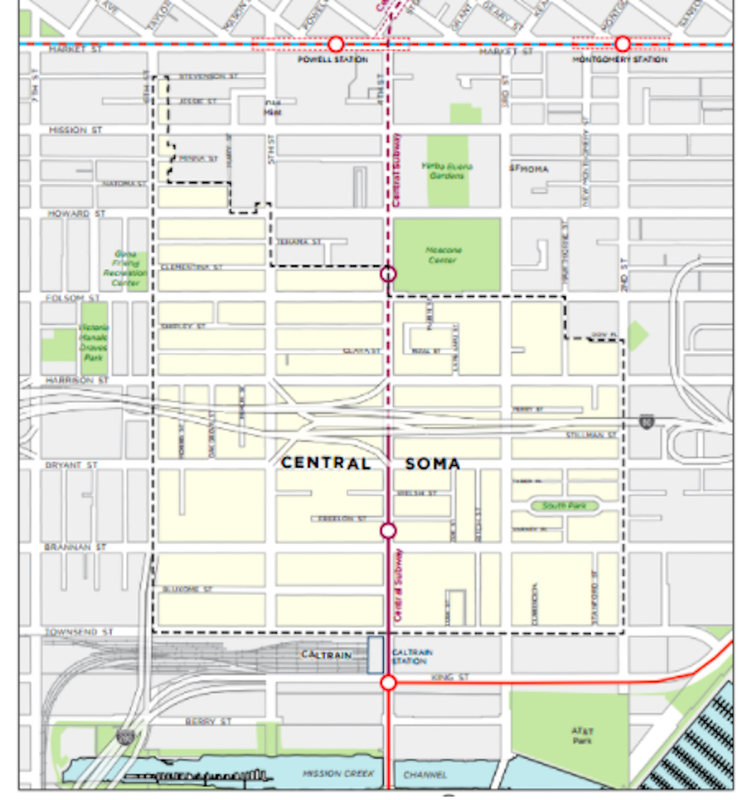 The goal is to advance theCentral SoMa Plan, which if fully implemented by 2040, could bring 9,600 new housing units and 25,000 new jobs to the area while decreasing the use of personal vehicles for travel by 40 percent, according to a study conducted regarding the potential of converting the site. 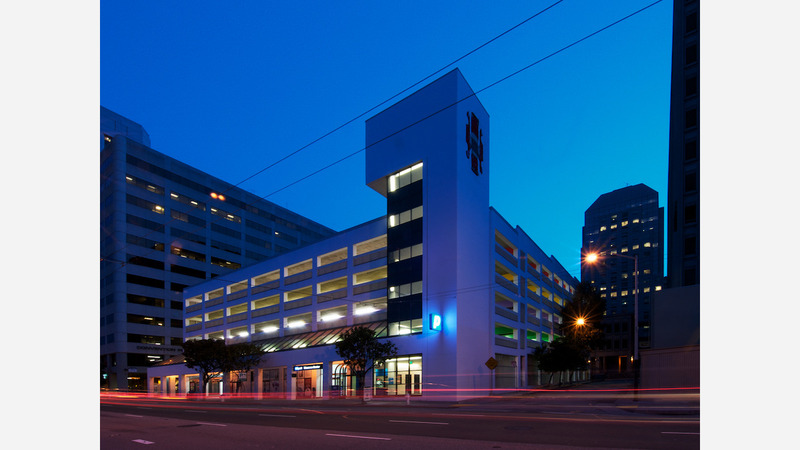 In July 2017, the site's ownership was transferred from the Parking Authority to SFMTA to allow the conversion of the parking garage into a more productive space. SFTMA also gained authority of the Performing Arts Garage near the Civic Center to consider a similar development plan. It's not the first time the city has converted an underutilized property into a large-scale development. 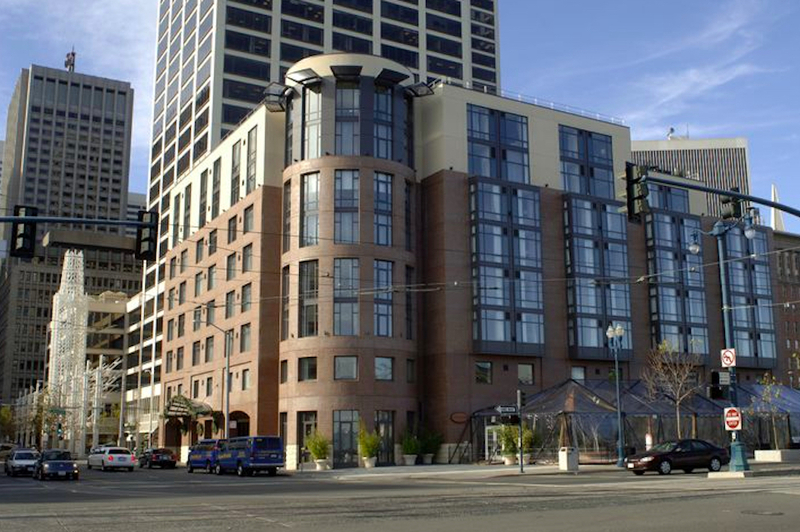 In 2005, the city entered an agreement with the developer of the Hotel Vitale to build a 200-room hotel on a Muni bus layover yard at 8 Mission St., and the business will continue to generating ground lease revenue for the city until 2070 under the current lease. The developer selected to convert the Moscone Center Garage will be responsible for all construction and associated costs, and would be required to pay an upfront deposit to cover the cost of staff and site review procedures. There may be some city funding available to support the affordable housing component of the project, but developers will be asked to maximize other subsidies and external funding sources first, Chan said, in a process similar to other 100 percent affordable housing developments. No public funds will be used to build the hotel portion, she added. Once the site is converted, SFMTA would negotiate a 65-year lease with the development team with the option for a 34-year lease extension.